Congratulations to Rebel Med Northwest‘s clinic director, Dr. Andrew Simon for being named Seattle Met Top Doctor 2017 Naturopathic Medicine Specialty! Dr. Andrew Simon is a versatile and integrative medicine practitioner. 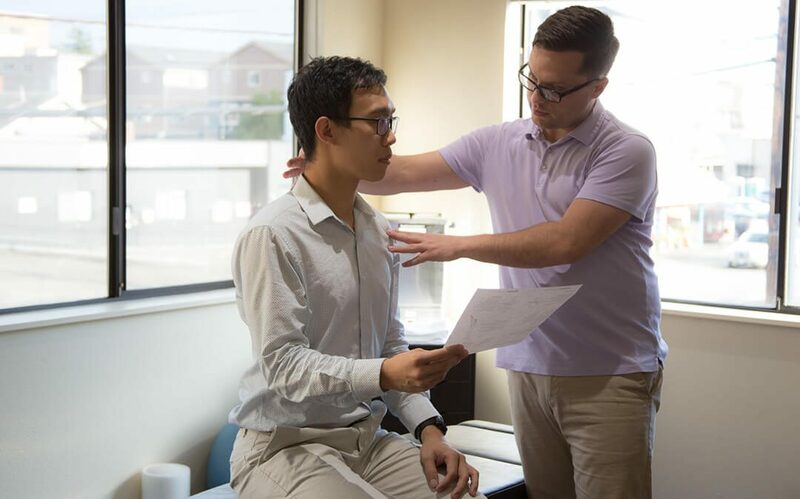 The simplest way to describe what Dr. Andrew Simon can do is a blend of chiropractic care, physical therapy, primary care health, counseling, nutrition, and life coach all in one. 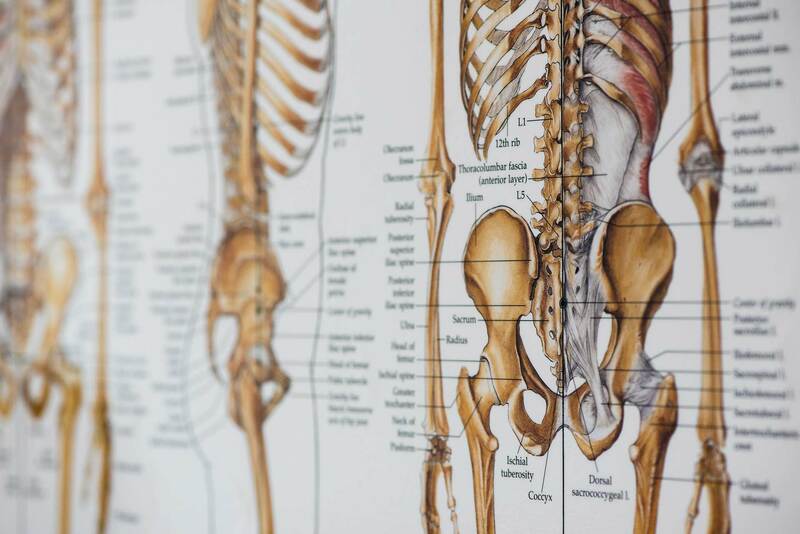 While Dr. Simon is not a chiropractor or physical therapist, he works closely with providers in the Ballard, Fremont, and Wallingford neighborhoods in Seattle to provide the best care regarding musculoskeletal care if not able to achieve results in the office. Fit Naturopathic Center was founded by Dr. Andrew Simon in 2015 and has now been renamed and rebranded as Rebel Med NW in 2018. At the new clinic, Dr. Simon has maintained his vision of offering a one-stop center for the people in the community to find the expertise and support they need in navigating their health care and natural health options. Licensed as a Naturopathic Physician in the state of Washington, Andrew received his degree from Bastyr University. Furthermore, he also completed his residency at Bastyr Center for Natural Health where he received extensive training and experience with a wide population of people and a variety of health conditions. Many people are not aware that naturopathic physicians can treat or help manage many difficult conditions such as diabetes and cardiovascular disease, chronic pain, anxiety, depression, digestive disorders, allergies, and chronic fatigue. Dr. Andrew Simon would like to thank the doctors who have directly contributed to much of his training. Firstly, he thanks fellow Seattle Met Top Doctor 2015 Dr. Steven Milkis, ND who specializes in HIV, Primary Care, and Physical Medicine. Through Dr. Milkis, he learned how to truly honor the core principles of being a good primary care physician, the importance of bedside manner and rapport, how to provide valuable education to patients, and how to respect patients with where they are at in their health goals. Secondly, Dr. Andrew Simon thanks Dr. Brad Lichtenstein, ND, BCB, a leading Seattle expert in breath, yoga, and biofeedback, with whom he received extensive Mind Body Medicine & Biofeedback training. Mind body medicine aims to improve mental and emotional health along with common health conditions by alleviating the burden of chronic stress on the nervous system. Dr. Simon achieves this goal by integrating tools such as breath work, mindfulness meditation, spinal manipulation, and biofeedback. Biofeedback training allows patients to become aware of their body’s relaxation and stress responses by displaying changes in heart rate, breathing, temperatures, muscle tension, and sweat response. Using this objective biofeedback data and research paired with counseling, patients often find a real change in their health often without the need for medication or supplements. Dr. Andrew Simon received his biofeedback board certification in 2016 from the Biofeedback Certification International Alliance. Being recognized as a Seattle Met Top Doctor 2017 Naturopathic Medicine is a privilege and Dr. Andrew Simon would like to thank his peers for voting for him to receive this recognition. Dr. Simon founded Rebel Med NW (formerly Fit Naturopathic) in 2015. You can read more about Dr. Andrew Simon’s clinical training and background at his about Dr. Simon page, or learn more about Ballard Natural Medicine treatment options and see why his peers voted him for Seattle Met Top Doctor 2017 Naturopathic Medicine. Dr. Andrew Simon is currently accepting new patients, taking most major insurances, Regence, Blue Cross Blue Shield, Premera, Lifewise, Aetna, Cigna, Kaiser PPO, United, and Molina Private and Apple Health Medicaid plans. Follow Dr. Andrew Simon on Twitter, Facebook, Instagram, or Youtube!